Some of the state's 36 congressional districts violate either the U.S. Constitution or the federal Voting Rights Act, a panel of three federal judges ruled Friday. 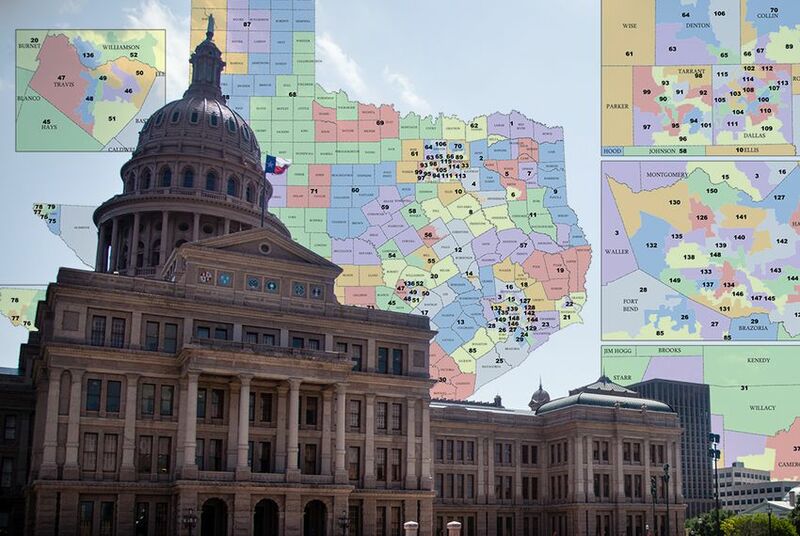 The 166-page ruling by the San Antonio-based district judges was the latest in a complicated case that dates back to 2011, and comes just two election cycles away from the next U.S. Census — when the state would draw a new map under normal circumstances. "The Court finds that this evidence persuasively demonstrates that mapdrawers intentionally packed [concentrated certain populations] and cracked [diluted certain populations] on the basis of race (using race as a proxy for voting behavior) with the intent to dilute minority voting strength," U.S. District Judges Orlando Garcia and Xavier Rodriguez wrote in the majority opinion. "The Department of Justice has overplayed its hand and, in the process, has lost credibility," Smith wrote. "The wound is self-inflicted. The grand theory on which its intervention was mainly based—that invidious racial motives infect and predominate in the drawing of the 2011 district lines—has crashed and burned. I respectfully dissent from the refusal to dismiss for want of jurisdiction." The majority’s ruling loosened the case from a lengthy limbo; Groups suing the state complained the judges were dithering after hearing arguments in 2014. “Tonight is a victory for the voting rights of all Texans," Gilberto Hinojosa, the state party chair, said in a statement. Some people think it’s unfair to have more eligible voters in one legislative district than in another. But the number of eligible voters in each district is far from the only difference that might matter to voters, Ross Ramsey wrote.